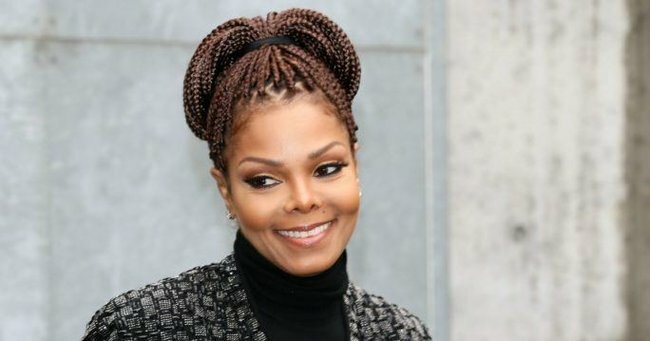 Janet Jackson has confirmed she is pregnant at the age of 50. Janet Jackson, 50, shares a picture of her baby bump for the first time. Singer Janet Jackson has officially confirmed she is expecting her first child, at the age of 50. In an interview with People Magazine she said “we thank God for our blessing” and posed for a picture with her growing baby bump. In April, the star put her world tour on hold telling fans she was planning to start a family. Jackson is married to 41-year-old business tycoon Wissam Al Mana and has no other children. Back in 2009, Jackson told Harper’s BAZAAR she would consider adoption but was open to having her own children. “I think that if I’m really supposed to have kids, it will happen, if that’s God’s plan for me,” she said. It was previously speculated the odds would be against her, with women’s health expert, Dr Sherry Ross, exclusively telling Hollywood Life that the chances of a 50-year-old getting pregnant is less than one percent. “But let’s say she may have frozen her eggs 10 years ago when she was still in her 30’s, it’s possible this is her own genetics. Or the more likely option is that she may be using a donor egg,” said Ross. Listen: Mamamia Out Loud discusses natural vs IVF pregnancies later in life.